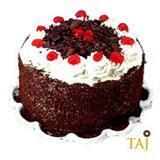 Send this Vanilla flavoured Cake topped with whipped cream to your dear ones in all cities in India and make the celebration more grand. 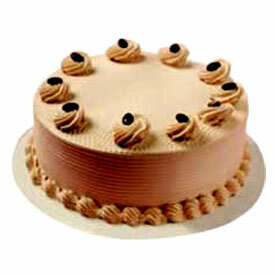 The mouth-watering taste of this cake will melt the heart of your loved ones in a second. 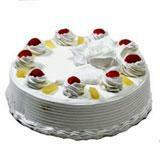 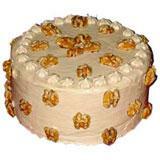 Team this Vanilla Cake with Gifts across India and make the moment cherishable forever. 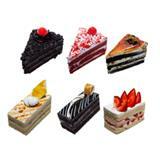 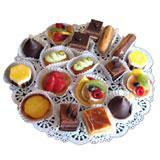 GiftsAcrossIndia.com ensures as safe and secure delivery of your gifts.